Mr. Mayur Kachhadiya is founder of leading production company Grin Film Productions , where he himself provides creative ideas for the movie along with producing the movie. He is completely responsible to ensuring that audience is getting the best movie after the production is completed. He is also a creative director. Mr. Mayur Kachhadiya has started this production house a few years back in 2012 and today Grin Film is Gujarat’s No.1 Production working on many upcoming movie projects. With the hard work of Mr. Mayur Kachchadiya and his team, Grin Film has started their production Nationwide with many Hindi, Gujarati and other regional movies. It is less to say that Mr. Mayur Kachhadiya(Film Director) has started his journey with establishment of GRINMATION STUDIO which is now a Grin Film Production house. Mr. Mayur Kachhadiya has many talented and young artists in his team which works for the upcoming Films and projects. He tries to give best output with the help of his team in making the movie, producing the movie and providing right from Animation to VFX editing to the Film. Mr. Mayur Kachhadiya’s upcoming project is “A Crazy Gujarati Film – LAVARI”” releasing this 2016. Now a day every one want to be a film maker and actor in our Gujarati Film Industry but most of they could not pursuit their dream….due to lack of knowledge or creative idea. Now wait is over because…. we proudly present for the first time in gujarati film industry with high end academic course for film making and acting dancing by our high skill profession who conducted your dream with proper guidance and assiste to you so guys what u waiting for ? come and be a part of our legacy who we serve since 2008 in our prestigious film industry with technically and creatively . 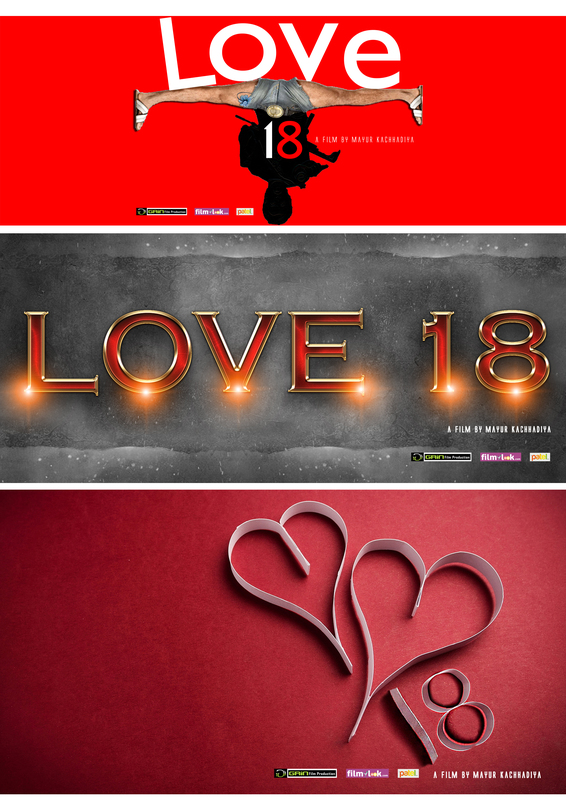 Love 18 is upcoming Bollywood comedy and Romantic movie directed by Mayur Kachhadiya and produced by Grinfilm Production. On Diwali wishes for every joy And prosperity, Here’s hoping, That the beauty of this festival of lights, Bring a world of joy, happiness And contentment to you, To last the whole year through…!! The Film is about Revenge. 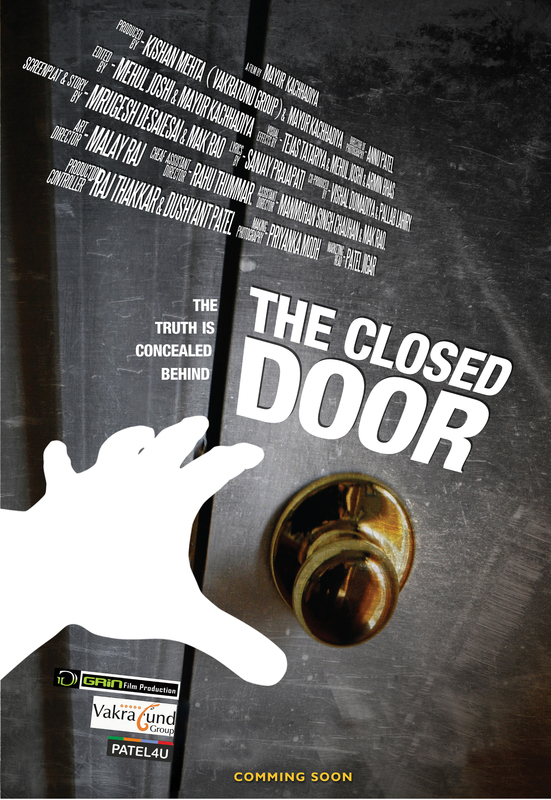 This Film will Create Lots of suspense,Thrill and Fear…..
1. Title of the Film: WHO IS NEXT ? 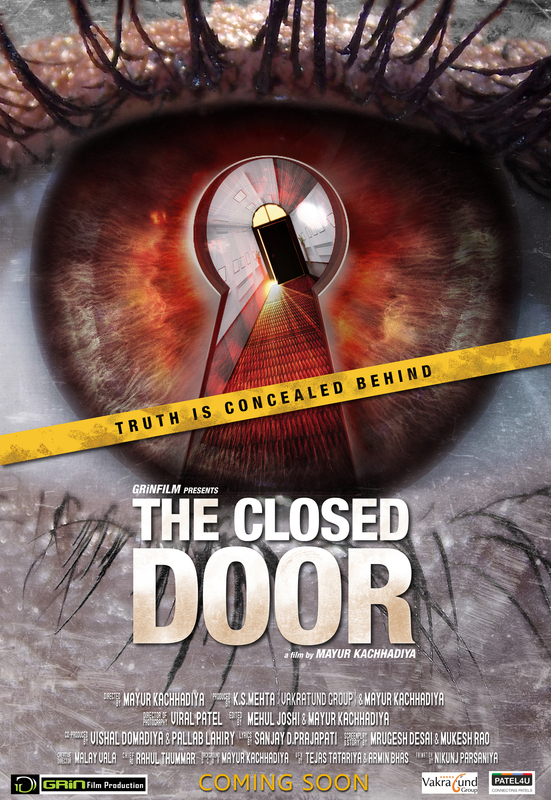 Director of this film Mr. Mayur Kachhadiya, is the Director of Grinmation Studio and Grinmation Institute as well. Mayur is born and brought up in Ahmedabad. He is attracted to media field since childhood. He has also worked with many groups for dramas played in assembly and streets. He has done certificate course in Animation Filed. He has worked professionally in animation studios and worked on south indian movie projects. 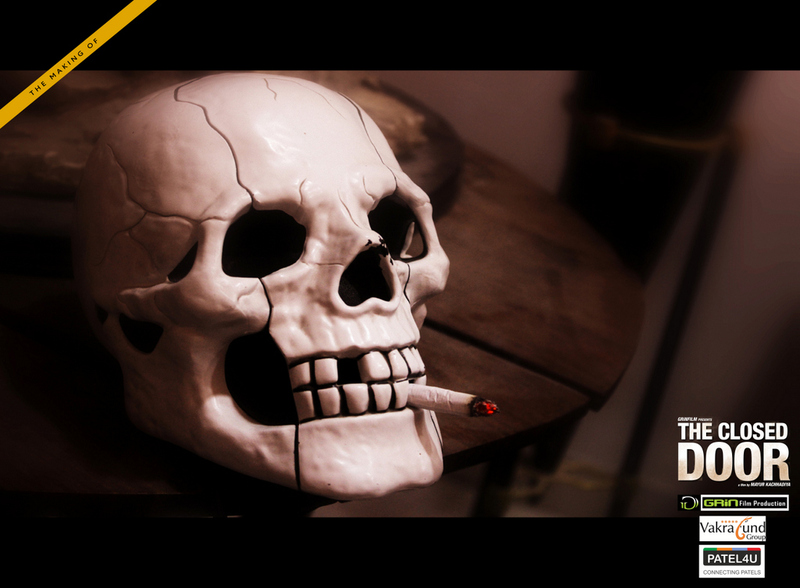 His main areas of interest are Animation, VFX and Film making. WHO IS NEXT is the first attempt from Mayur in the filed of Film Making. He has worked on almost all the ares of film starting from script writing, story boarding, location hunt, casting, production, direction, post-production, vfx, editing, dubbing etc. On the personal front, Mayur is highly energetic and fun loving person. He is always available for project and in case of need. He virtually works 24 hours for projects. At Grinmation Studio, Mayur is working on different projects like 3D Visualizations, 3D Walkthroughs, 3D Animation Films, Animated study materials for students, 3D Biology presentation, Ad Films, Movie Projects etc. Grinmation Studio has done good project in recent past and have gained reputed position in considerable small time of 2 years. At Grinmation Institute, Mayur is preparing the next generation of media artist ready to work in the demanding world. He is taking much closer interest in the education and dedicated to provide the best education in the most innovative ways.